On your way home after a long day at monkey work, your monkey wife asks you to pick up some bananas so that she can cook dinner. But she hasn’t given you much time! Can you collect enough bananas and make it home in time or will this be another night out on a limb? 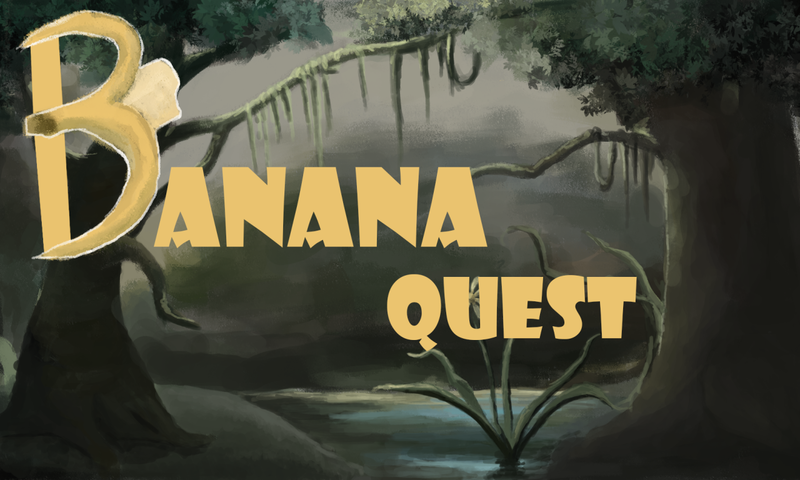 Banana Quest is a rapidly-prototyped game created in two weeks for Building Virtual Worlds at Carnegie Mellon’s Entertainment Technology Center. This was our round two world, which focused on creating an experience with little to no direct control and a high degree of freedom. The game used the Microsoft Kinect.